Hi All, I believe you already know that Google considers more than 200 signals, while determining ranking of a webpage for particular keyword and website speed is one of them. yes you heard it right, Google is more concerned about website speed. As per Google faster sites create happy user and if the site is slow, generally user close such webpage or click on BACK button. if you don’t believe me you can check at Google webmaster blog: sites speed affects ranking. After reading this, you must be thinking – how to speed up website? That’s why I have written this post. 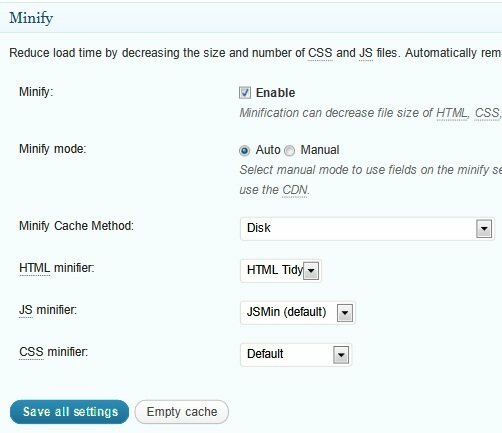 Here I will discuss about W3 total cache plugin, which can improve your website speed. 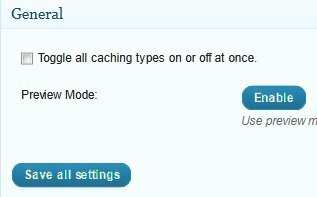 I will also share optimal settings for this plugin. 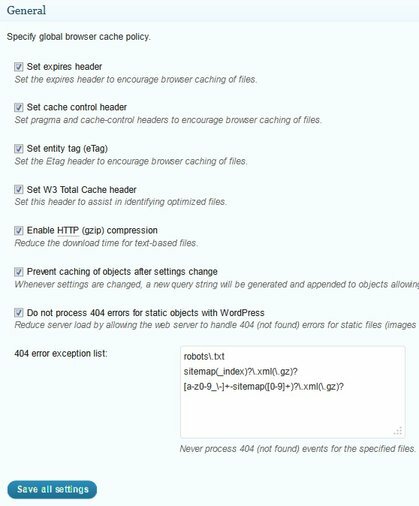 Also we will see a free tool, where you can check your website speed before and after installing this plugin to check the difference. First install the plugin from above mentioned link and activate it. 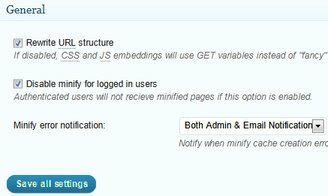 After doing so, you will be able to see a “Peformance” tab in the left sidebar of your WordPress dashboard, click on it and start setting it up step by step. General: Under general settings, first thing which you would find is preview mode. Click on “disable”, after disabling it the screen would like the below screenshot. CDN: If you have purchased a CDN then enable it otherwise leave as it is. Generally people go for CDN when their blog is getting lots of traffic daily. For small blogs it’s not required. Keep it as default, changes are not required here. 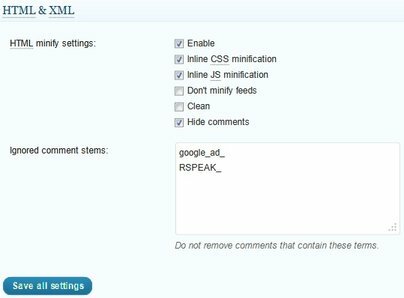 Sitemap URL: Specify your sitemap URL here. 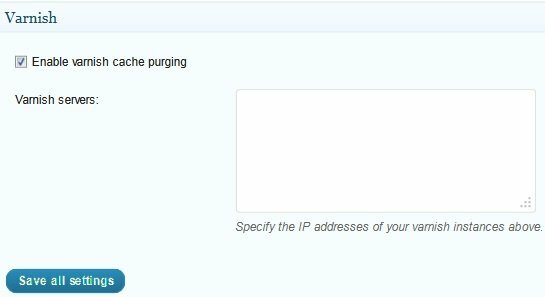 Purge policy: Leave it as it is. 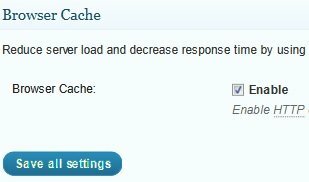 That’s it, you are done with the optimal W3 total cache settings. Now it’s time to check your website speed. 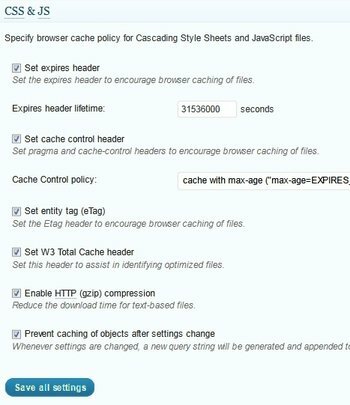 If you have any questions regarding the topic or any issue with W3 total cache settings, feel free to drop a comment below. 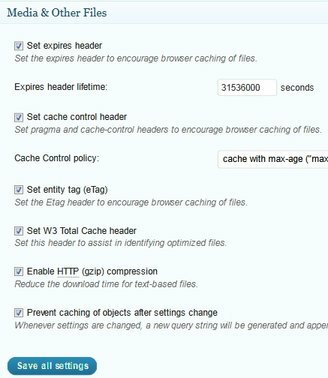 Also please let us know how was your experience with W3 total cache plugin and whether it was able to speed up your website. I have a doubt.Is google crawler and cache both are same or different? 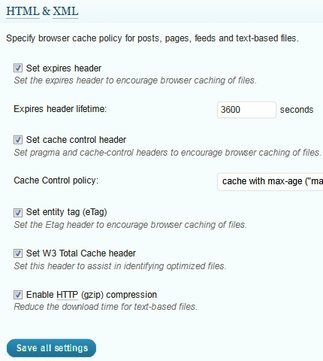 Let me know if you face any issues while setting up w3 total cache at your site. 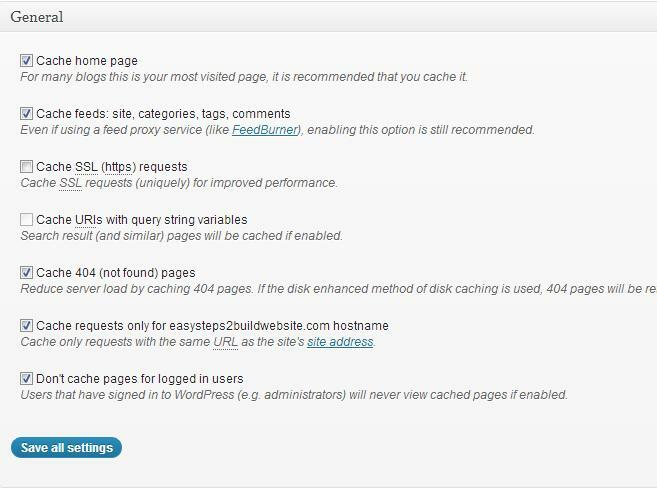 This is such a best wordpress plugin. Thanks a lot bro… you solved my problem.